With 382 acres of pristine landscape, the Roaring Fork Club provides a lifestyle for those who seek the purest of golf, fishing, family, health and wellness. Fort Wayne Country Club was founded in 1908. Fort Wayne Country Club is highly regarded by families as a way of enriching and preserving traditions that have been a part of the Club's annual events and favorite pastimes, such as golf and tennis. Fort Wayne Country Club membership affords many benefits and amenities supported by a professional and service-oriented staff. The Club provides a focal point for social, athletic, and family activities in a campus style setting. The Club's casual ambiance is reflected in the personal attention provided to each member. 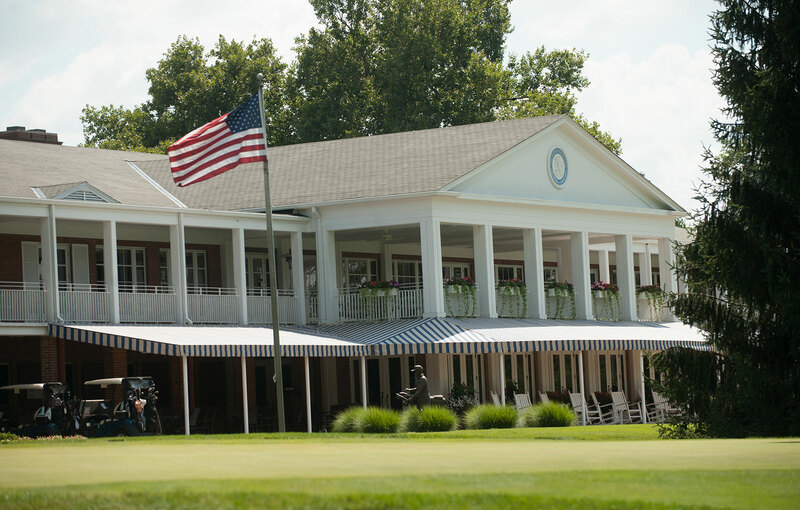 Stay connected with Fort Wayne Country Club through our presence on Facebook and Twitter. Fort Wayne Country Club is always nearby.